As you know everything is ready, but there are some serious plot bugs. Hopefully out at the end of this month, at least the beta testing stage! The otome version is at a very good point. It has all the characters/background art, and it’s only missing the soundtrack (but that can be done in 2 months) and the writing. After that is done, I’ll need to put together the gameplay, but shouldn’t take long since will mostly reuse the one already coded for Always Remember Me. Then there’s still the soundtrack to do, which very likely will also consist of a theme song, since one of the characters of the game (Max) is a singer in a band. This is a very ambitious game, so while a good amount of work is already done, like all the romance scenes, we will add more enemies and probably camp talk images like those that will be present in Loren sequel. The RPG framework is also being rewritten completely and will take some time because the coder want to make it more flexible than previous one (so it can be adapted and reused for future games better). This entry was posted in bionic heart 2, dating sims, general, nicole, pets, planet stronghold 2, roleplay games, roommates. Bookmark the permalink. 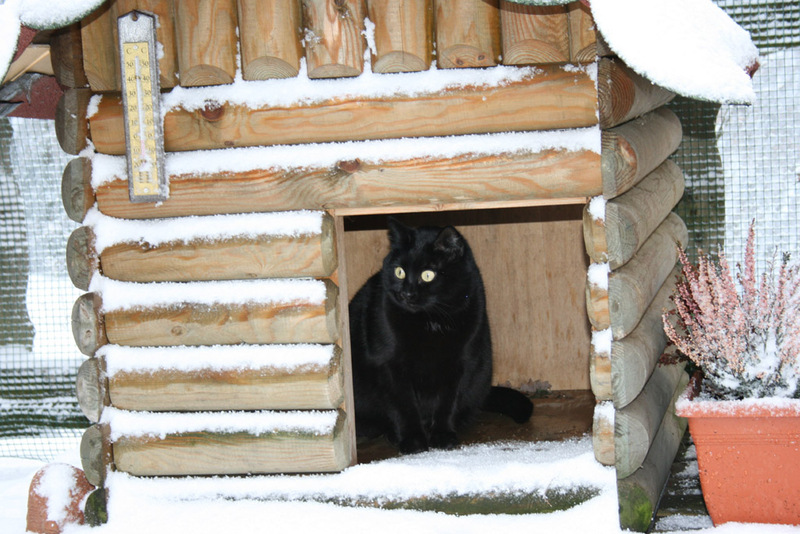 Love the cat peeking out of her house! I thought that you let your pets inside, though? You cat is too cute ;-; Sounds like you’ve got heaps of work ahead, but I’m excited to see them all finished! wow. you did wonders with the website. well done! and good luck. The website is wonderful – by the way, what hosting provider do you use? Awwww, I love how your cat’s name is Tofu. So cute. xD So when you say the otome version of Nicole is at a good point, does that include the yuri routes? However the writer will begin working on the yuri path immediately after he finishes the otome, so there should be only a few months of distance between the two releases!